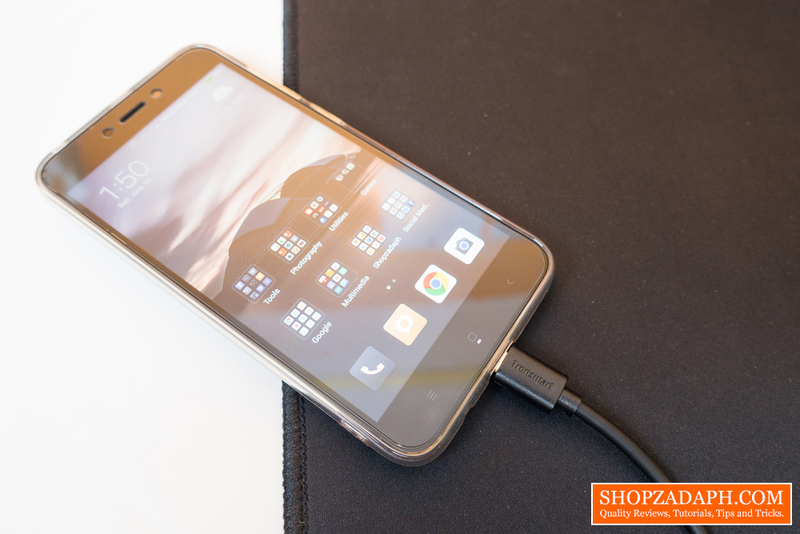 Having a smartphone nowadays is quite important and having them juiced up as often as possible is equally important. You have to admit, at least once in your lifetime, you've tried using a cheap charging cable and I'm pretty sure it didn't work out well. It's either it's taking too long to charge your device or it completely was torn apart from wear and tear. 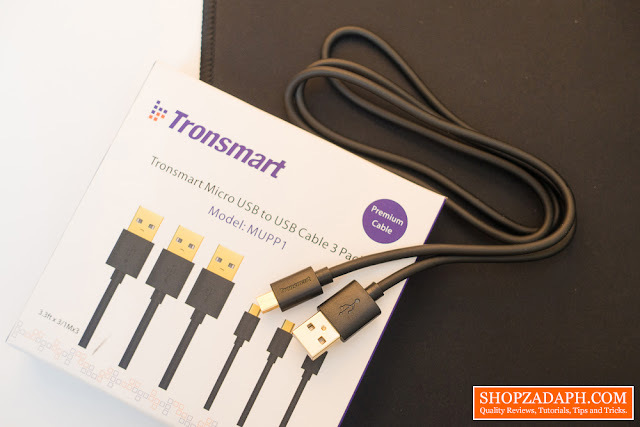 Introducing the Tronsmart MUPP1 20AWG Premium Micro USB Cable, a charging cable that is built to last and supports fast charging efficiently, thanks to its gold-plated connectors, bare copper conductors, and foil and braid shielding for superior cable performance. Not to mention the package includes 3 cables. Perfect Fit: Compact, heat-resistant, stainless steel connector heads slot easily but securely and fits most cases. 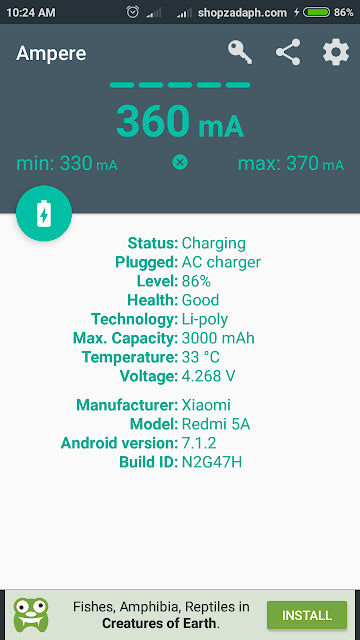 Speed: Supports 480-Mbps transmission speed, error-free data transmission, and fast charging speed. Perfect Length: 3.3ft length, the perfect length to meet your daily use and also not easily coiled. Low-profile design, allows the cable to fit inside most cases. 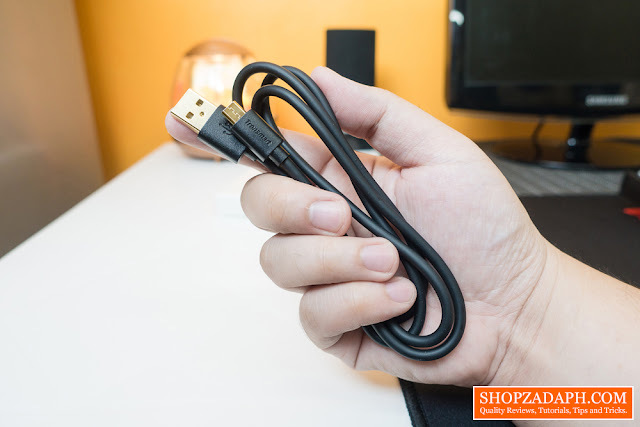 In terms of design and construction, the cable is actually pretty thick, thanks to the amount of protection it has as well as the thickness of electricity and data wires inside. 20AWG for power line and 28AWG for the data line. 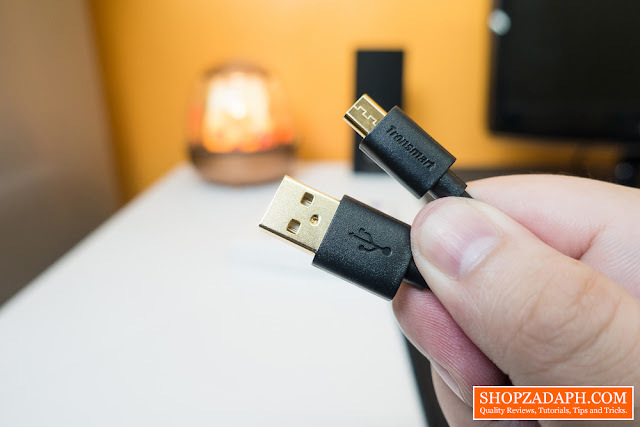 I also appreciate the fact that the connectors are gold-plated so in theory, it should perform better and maintain it's conductivity for a longer period of time by minimizing oxidation compared to normal USB connectors. In terms of performance, it supports data transfer speeds of up to 480 Mbps with error-free data transmission. 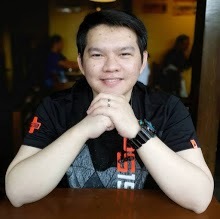 As expected with this type of quality cable, I didn't encounter any issues with transferring files from my computer to my smartphone and vice versa regardless of the file size. 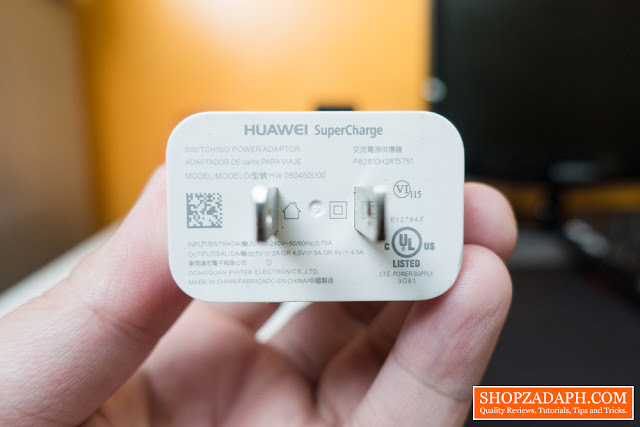 In terms of charging, it supports fast charging current up to 2.5A for Quick Charge 2.0 enabled devices. You can also charge your device while simultaneously transferring data. 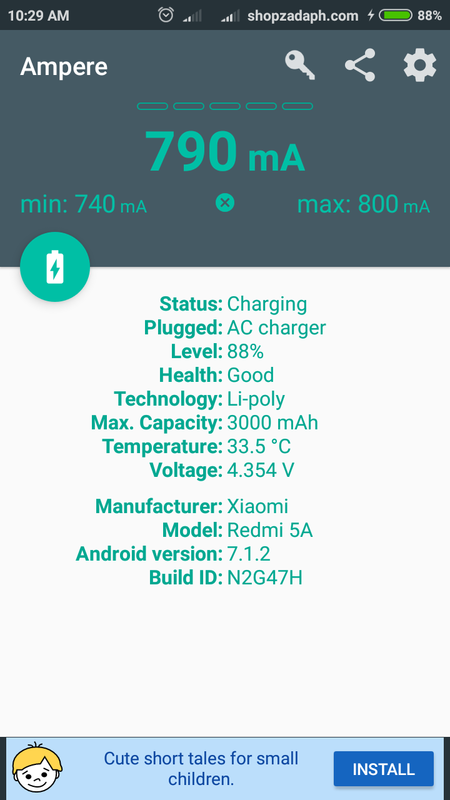 Note: The phone I used on this test is an entry-level one that doesn't support fast charging, so take that into consideration. Your results may vary. We've been using Tronsmart Premium Micro USB Cable for more than a year now with their 6 ft. version cable pack and they are still working fine until today. It might be a little bit looser now than it was before but that's expected due to normal wear and tear. What's important is, it still does its job quite well. The cable itself is still in pristine condition, no sign of a cut or anything like that. We loved it so much that my wife decided to buy another pack but this time, it's the shorter 3ft version for portability. I highly recommend this compared to other more expensive brands because this comes in a pack of 3 and is super affordable yet good quality cables.